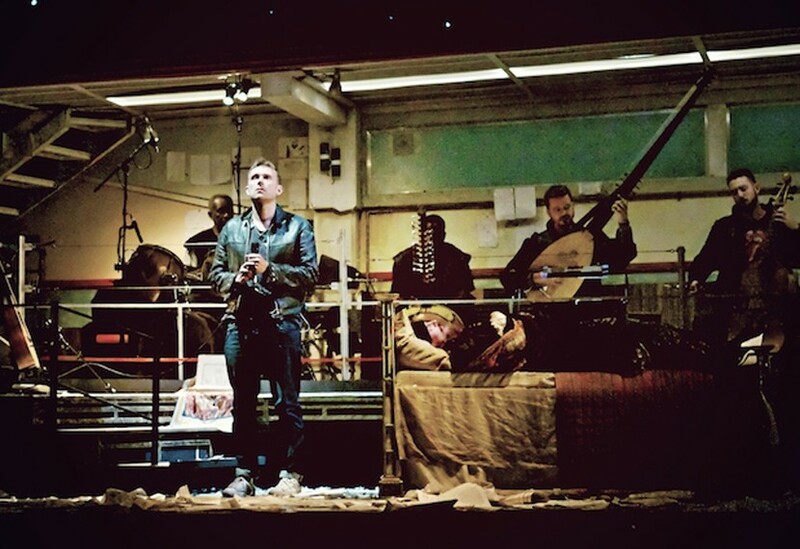 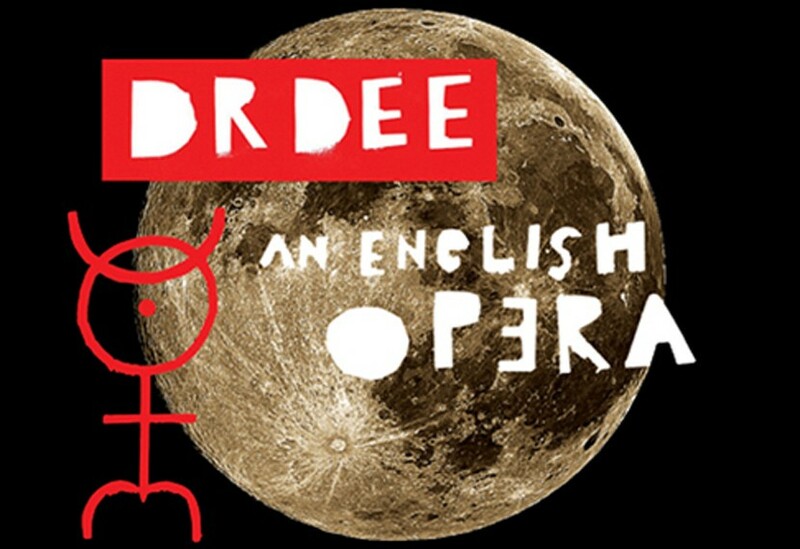 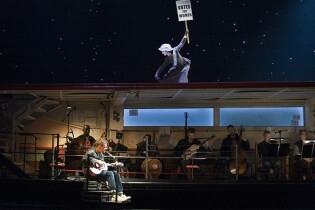 Created for the Manchester Festival, this new Opera by Damon Albarn and Rufus Norris featured a set by designer Paul Atkinson. 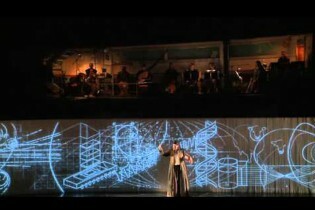 Nominated for an International Opera Award 2013, the set design was based around two steel and serge-clad towers either side of the stage, connected by a moving two-tiered platform or bridge. 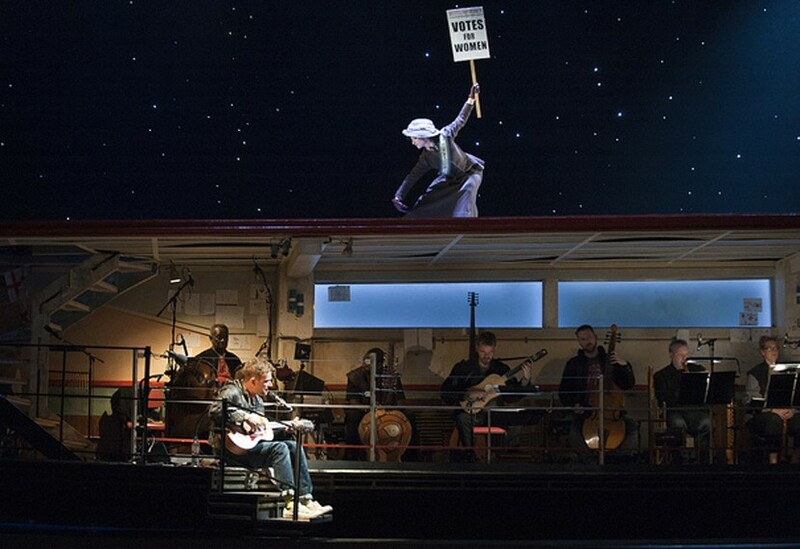 The bridge took the form of a 13.5m wide open fronted ‘room’, providing space for the orchestra to perform within, while the roof surface was used by performers. Appearing to float above the stage, it was controlled via two winches within the towers, gliding up and down to different levels enabling different performers to enter or exit as required. 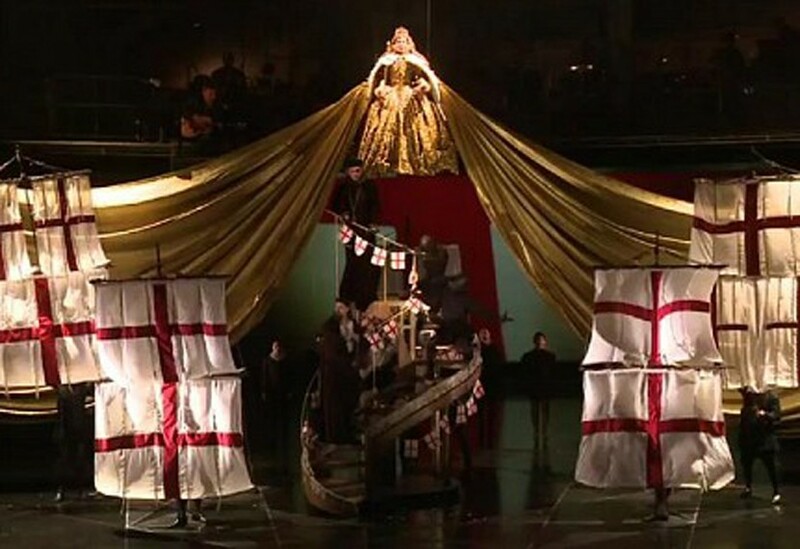 We also created the astronomy themed floor, flew the character of Queen Elizabeth I, as well as providing drapery and flags.